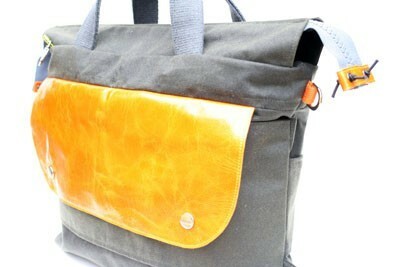 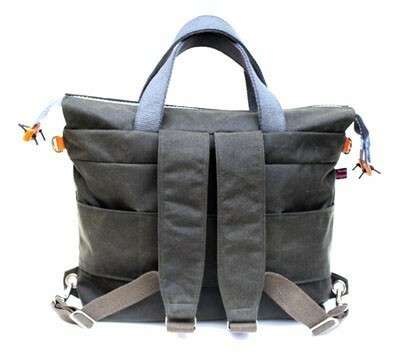 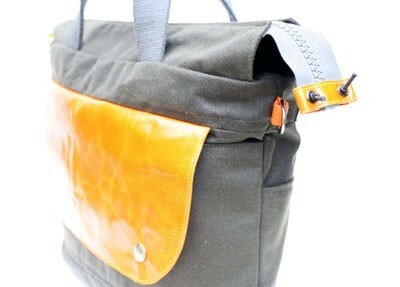 View cart “TT1 – *NEW* Leather & Wax Fabric Two Way Bag in Olive and Mango” has been added to your cart. 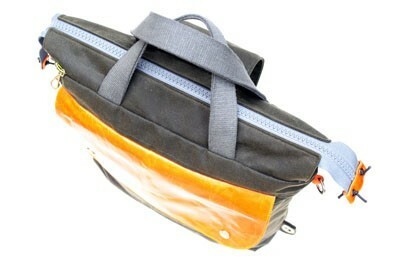 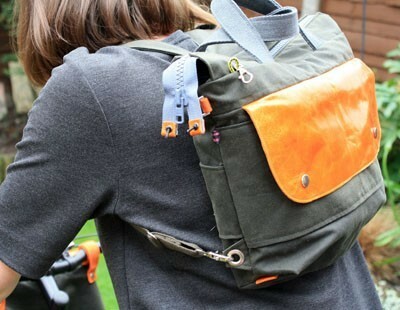 This rucksack is good for anyone including bike users & versatile to be hand held with the use of the top straps. 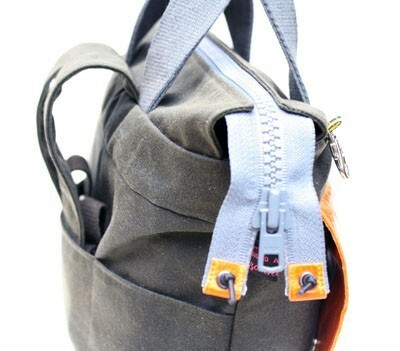 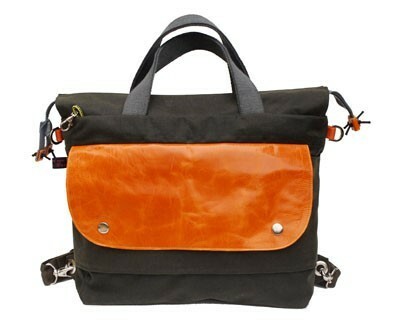 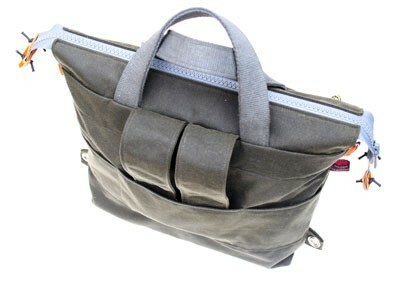 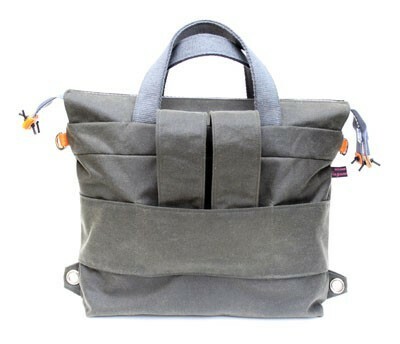 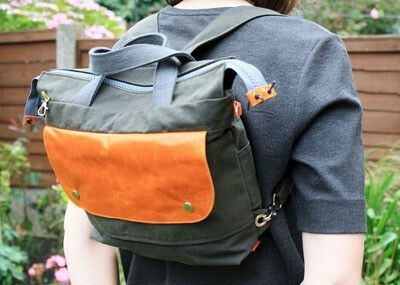 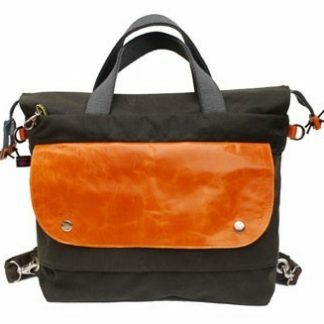 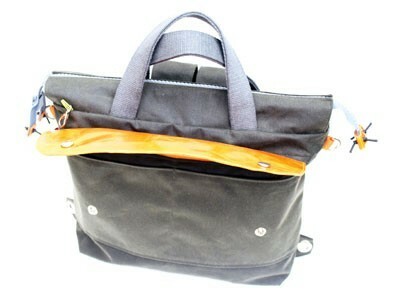 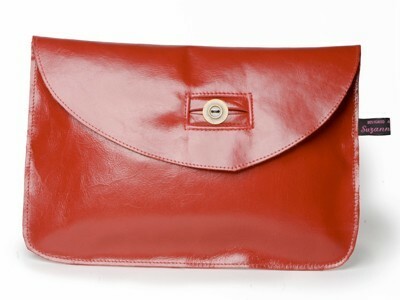 The shoulder straps are adjustable and also tuck into a slim compartment at the back to stow away when not in use. 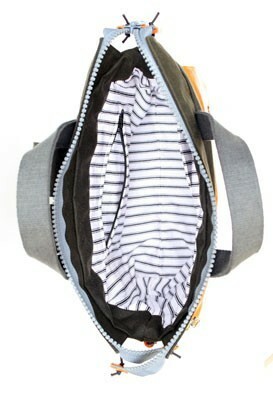 It is fully lined with an internal zip pocket and phone area plus 2 open back pockets and 2 fastened front pockets. 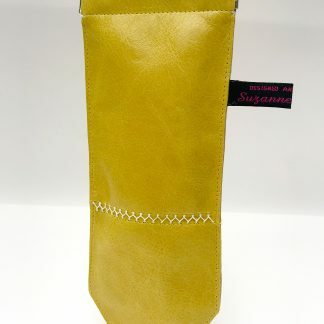 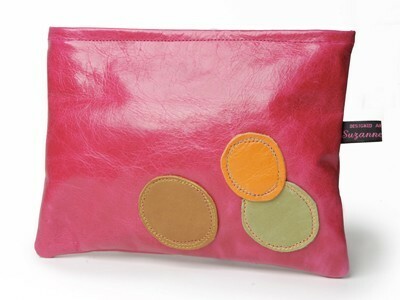 It’s securely closed with a thick, durable sports zip, finished with leather ends. 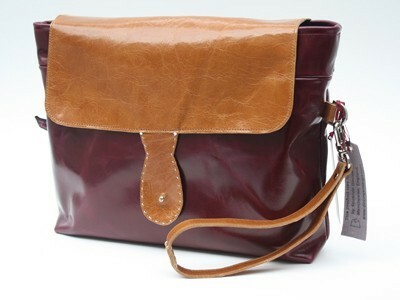 A great weekend city break bag or for use as an everyday bag. 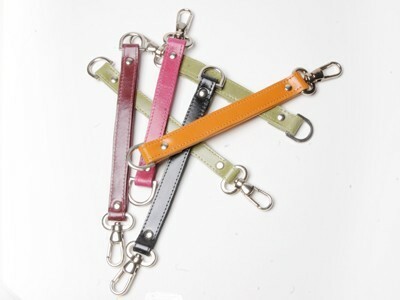 Shoulder straps adjustable : max 50cm each strap.